Considered to be the finest nature travel destination in South American. Chile's vast contrast and extreme beauty range from the towering volcanic peaks of the Andes to the ancient forest in the Lake District. Also known as the People of the Land, the Mapuche are the original inhabitants of Chile and Argentina. 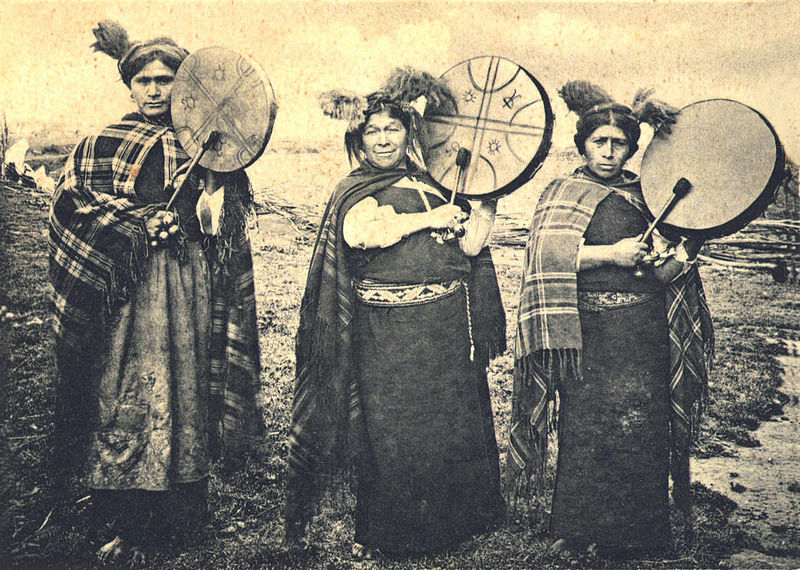 The Mapuche people mastered the art of war in order to defend their independence and preserve their cultural pride. For 300 years they fought off invading threats from both the Inca Empire and Spanish Conquistadors. Besides their skills as warriors they also had a flare for making delicious, versatile meals and producing intricate wood carvings, pottery, baskets, eye catching jewelry, even elaborate coin covered headdresses. Today these many delights can still be enjoyed. The Lake District spans 335 kilometers (approx. 209 miles) from Temuco to Puerto Montt. With towering snow capped volcanoes surrounded by pale green lakes and endless miles of ancient forest it is one of the most visually beautiful areas in Chile. The landscape was transformed by the Mapuche, German, Swiss and Austrian settlers from dense forest landscape to rich fertile farmland. The region of Patagonia covers some 400,000 square miles and is shared by Argentina and Chile. The breathtaking Andes Mountain Range divides the southern tip of South American. The Argentine side has barren grasslands and deserts, while the Chilean has glaciers, rain forest and winding fjords. It is a wildly beautiful natural region, with a complex and fascinating history. The sports and food Capital of Chile is the thrilling and vibrant town of Pucon. From the thousands of hiking/horseback riding trails, to volcano climbing/canyoning Villarica, rafting/kayaking the Trancura, or just relaxing in one of the many hot springs Pucon has endless activities to fill your days. While mouthwatering indigenous Mapuche cuisine and indulgent German desserts line the streets waiting to fill your belly. 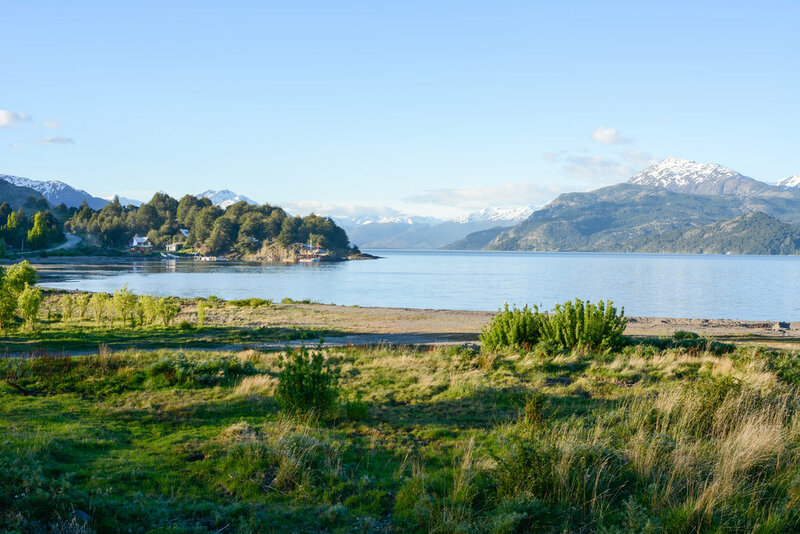 The Carretera Austral stretches 2,400KM from Hornopiren to the Beagle Channel. Completed in 2018, 40 years after it began, the Carretera is the only highway to connect Puerto Montt in the Lake District to Villa O'Higgins. The highway connects over 17 National Parks and offers some of the most dramatic views on earth.